"Dr. Livingstone, I presume?" 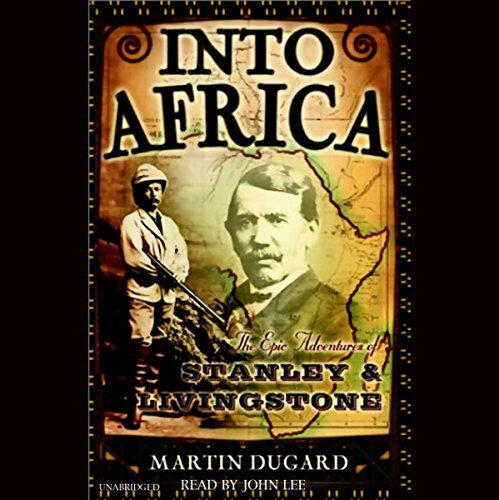 So goes the signature introduction of New York Herald star journalist Henry Morton Stanley to renowned explorer Dr. David Livingstone, who had been missing for six years in the wilds of Africa. Into Africa ushers us into the meeting of these remarkable men. 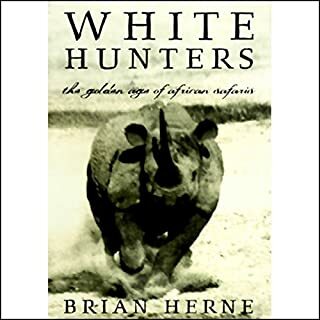 In 1866, when Livingstone journeyed into the heart of the African continent in search of the Nile's source, the land was rough, unknown to Europeans, and inhabited by man-eating tribes. The man sent to find him was an orphan and a drifter who had great ambition but little success to show for it. The book shows how, over the course of their nine-year relationship, Stanley ironically rose in power and prominence while Livingstone was relegated to isolation and danger in Africa. ©2003 Martin Dugard (P)2003 Books On Tape, Inc. I suppose that it is difficult or impossible to tell the story of Stanley and Livingston and the search for the source of the Nile without making a fascinating tale, and this long listen is no exception; it lives up to the promise of earlier works on the subject such as the Blue and White Nile books by, I think, Alan Moorhead. Stanley and Livingston are both fascinating characters; I didn't realize that Stanley had fought on both sides in the American Civil War, for example. I am normally quite hesitant to give any reading five stars, but it seems cruel to give short shrift to this well read and written tale. This was the most fascinating telling of a piece of history that I have ever encounterd! Stanley and Livingston are NOT the persons you heard about in history. They were at once bigger and better as well as contrived and manipultive as any person could ever be! 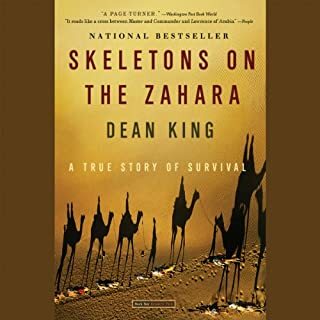 Yet there story, told here is more gripping and moving than any tale I've read with the possible exception of the book, "Shadow Divers" What these men were able to endure pales beyond my wildest imagination. Few persons today could endure or even be willing to endure what these men endured. This is a must read for nearly every man, women and child on the planet! I have always had only a vague understanding of the famous Stanley and Livingstone encounter in Africa and of the even more famous "Dr. Livingstone, I presume" quotation. No longer. This book does a superb job of recounting the full tale, including the personalities and backgrounds of Stanley and Livingstone, the motivation of the American newspaper publisher who commissioned Stanley's search, and the reasons why Livingstone's fate had become a matter of intense public interest. All of this is explained as part of a neatly-constructed and engaging narrative. One point is abundantly clear from the book: Stanley would not have found Livingstone without a lot of luck and without the determination of both men to stay the course on their respective missions. John Lee is still the best narrator, even with his slightly silly Scottish and Southern (American) accents in this one. I guess I'm an idiot because I had never heard this full story before, but it's wonderful. 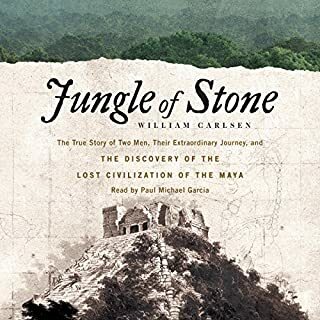 The book presents a great amount of info into the lives of not only the two men and their traveling companions, but just about everyone who was tangentially related to the story. Four stars only because it drags a little in the second half (the first half would get 6 or 7 stars if possible). This book absolutely captivated me. I couldn't "put it down." Stick with it at least through chapter 6 - I couldn't tell where the author was going. Once I was in step with author, I was HOOKED. 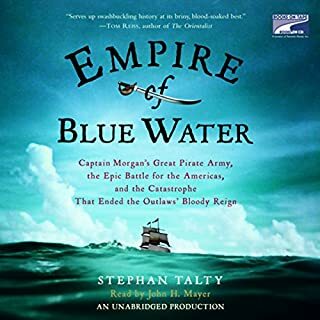 Great narration with nice voices for characters. I don't know when another book will measure up to this one for me! Now I want to know more about Africa and Henry Morton Stanley and David Livingston! 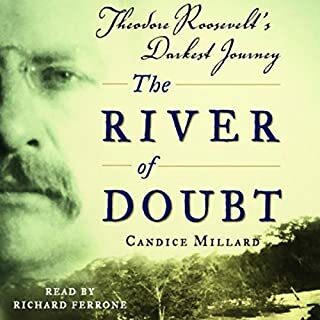 This is a very elaborate history of the exploration to find the source of the Nile, and the characters that played the major roles. 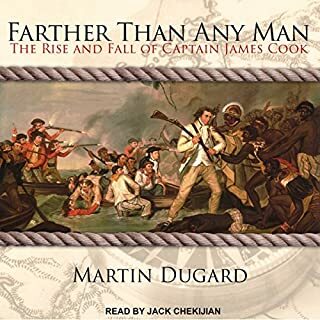 The unbelievable toughness of the explorers, the travails of the journeys and the constant exposure to danger make for very interesting reading. Superbly read, as always, by this stellar narrator. Who hasn't wondered what the whole Stanley & Livingston saga was all about and what was behind those famous words 'Dr. Livingstone, I presume?' This story is spellbinding and I had a hard time turning it off when I got on or off the bus while commuting to NYC. I would recommend this book to everyone and give it the highest rating. This book caught my attention immediately. Having always wanted to learn a little about the history of Africa was the reason I bought it. I was captivated by the clever storytelling of Dugard. He brought together each character with skill and kept up the pace and suspense of what was going to happen next at just the right tempo. This is no Cliff Notes on the history of these people, but quite well researched. Especially nice was the epilogue telling of what eventually happened to each major character. I found myself anxious to get in the car to listen to more of it and even parked in a quiet place one day to finish a particular exciting chapter. This writer is equal to Stephen Ambrose or Rick Atkinson. Since there are so many previous reviews of this book, I doubt anyone will see this one. Still, I just had to say how much I enjoyed the story. Everyone knows the two men did eventually meet in the heart of Africa, but the story leading up to and after their meeting was just awesome. The explorations of both men were as riveting as any I've read to date, and what happened to all the key players after the meeting was excellent history. This is a great narrative history. Well (very well) done! Here! Here!